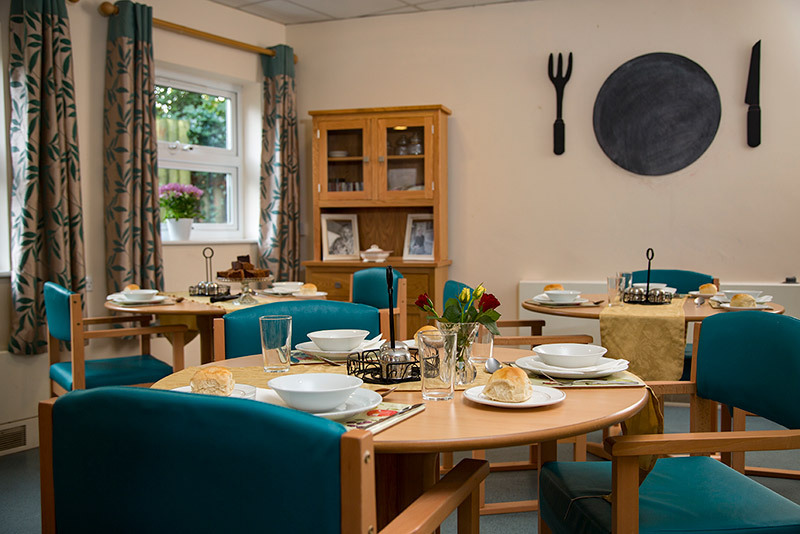 Southdowns Nursing Home is a 48 bed care home within a residential area of St Leonards East Sussex that specialises in the care of adults living with dementia or other mental health conditions. The home was recently rated as Good in all areas by CQC. Southdowns is located in a quiet residential area of St Leonards, East Sussex and set in lovely gardens and grounds not far from the seafront. It's living areas are extensive with a main lounge and dining area on the ground floor, a lovely front room and two further lounge areas on the first floor. 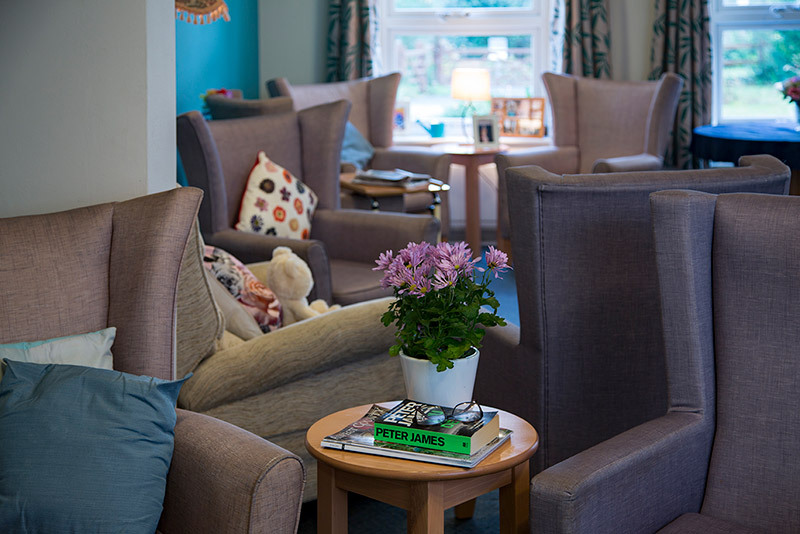 At Southdowns care home, our staff not only provide excellent care but also ensure that the social needs of our residents are met whilst encouraging them to make decisions pertaining to their own care. We want our residents to feel a part of the home and be actively involved in its running - above all we want them to enjoy life at Southdowns. Our focus on providing regular activities ensures that all residents lead an active and interesting life. 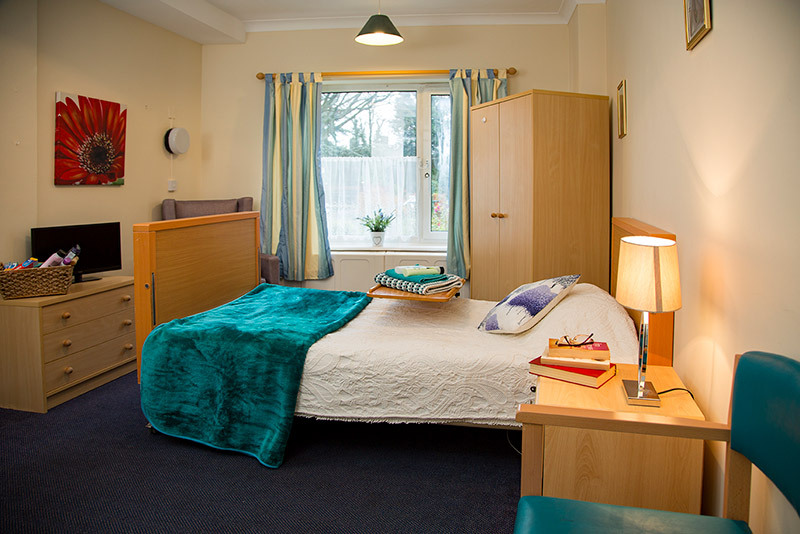 At Southdowns Nursing Home in St Leonards near Hastings, our staff not only provide excellent care but also ensure that the individual needs of our residents are met, tailoring the care plan and activities of each individual. We want our residents to feel a part of a community. Our full time activities co-ordinator is dedicated to ensuring all residents lead an active and interesting life.